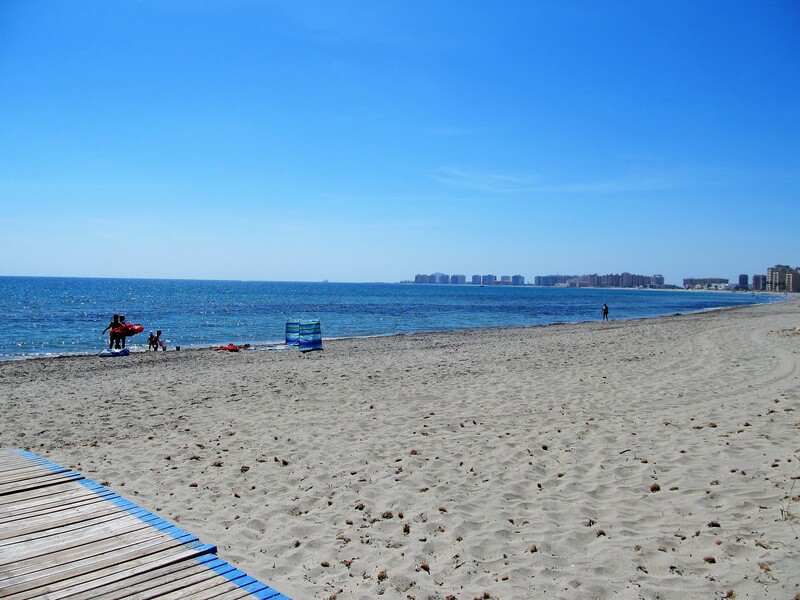 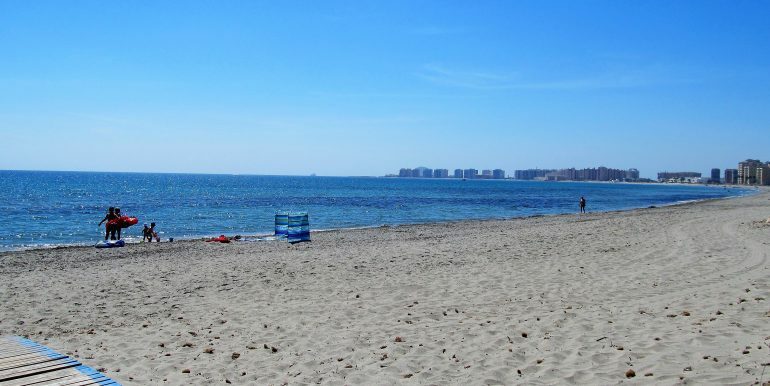 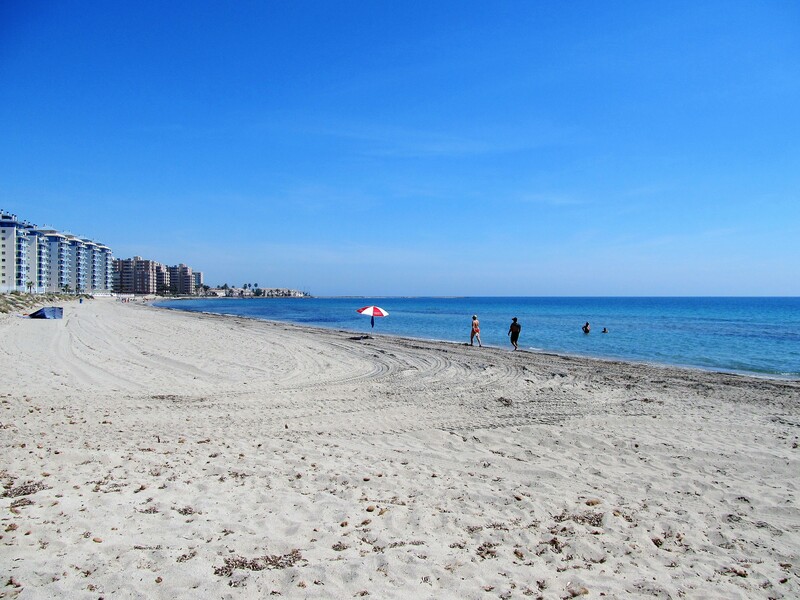 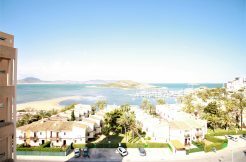 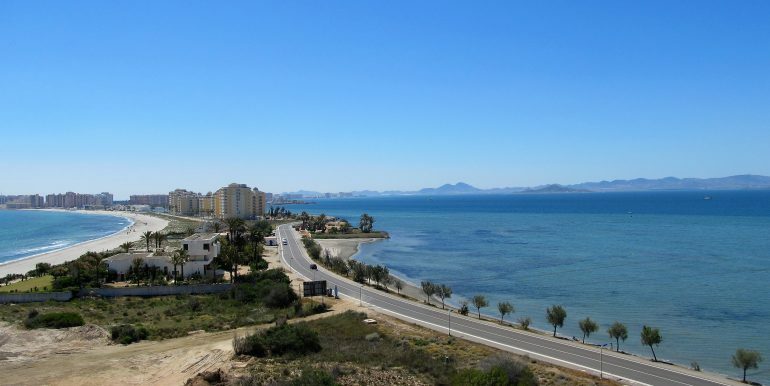 Libertad Dos Playas is a stunning frontline development to the Mediterranean situated at km 16 of La Manga del Mar Menor, Murcia. 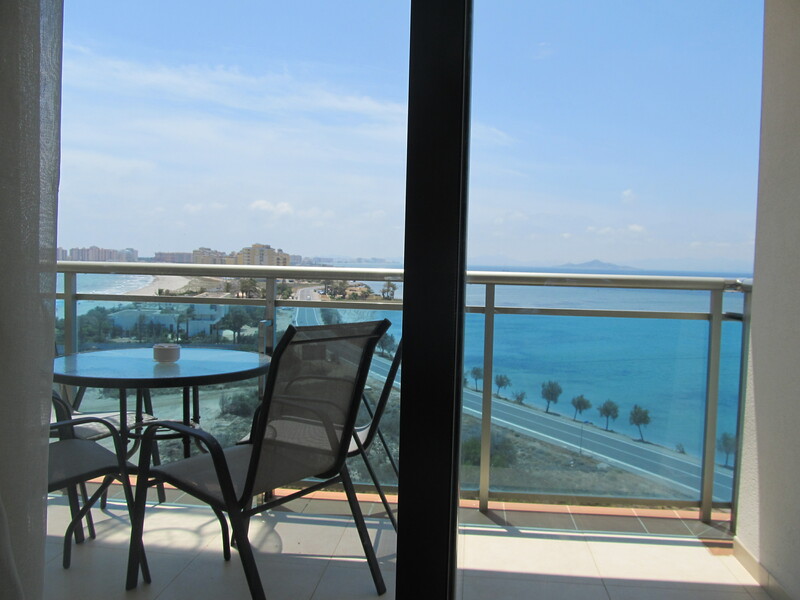 Two-bedroom, two bathroom south facing apartment situated on the 6th floor of Libertad Dos Playas residential with truly unique views. 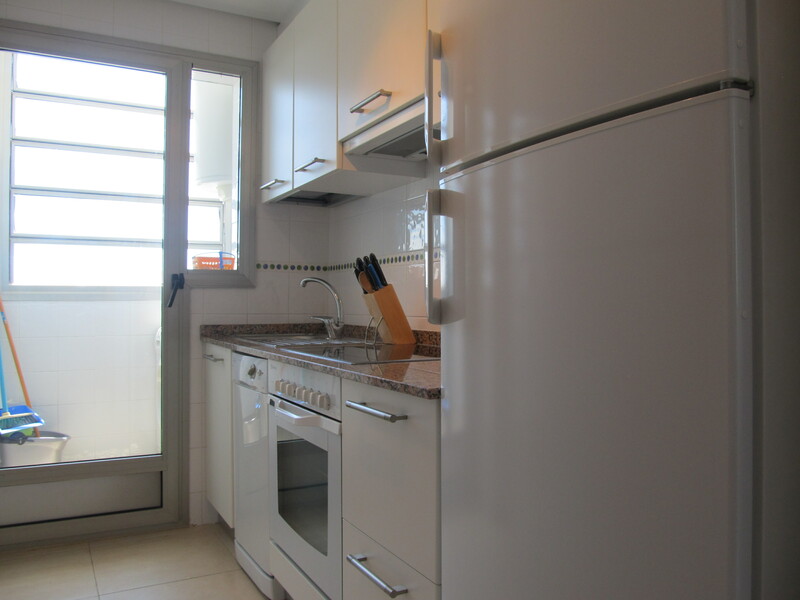 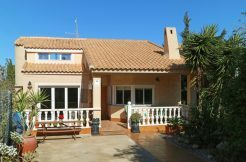 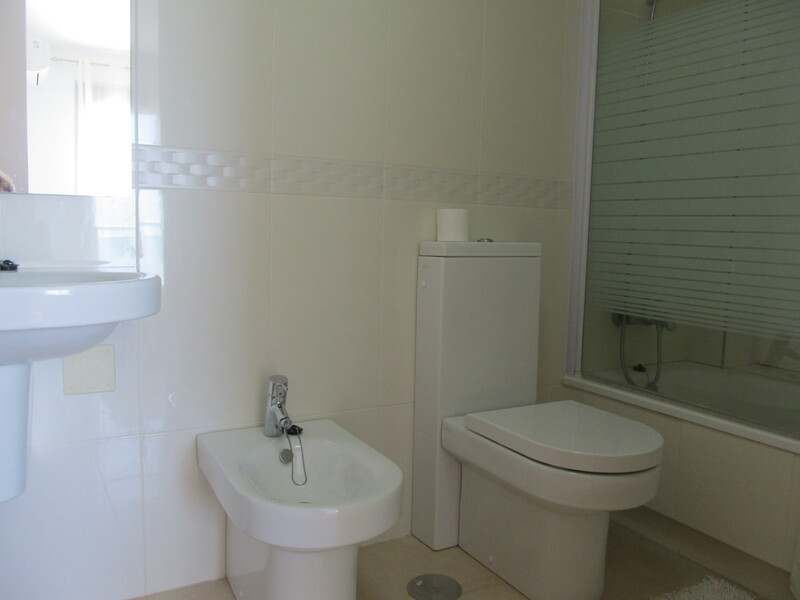 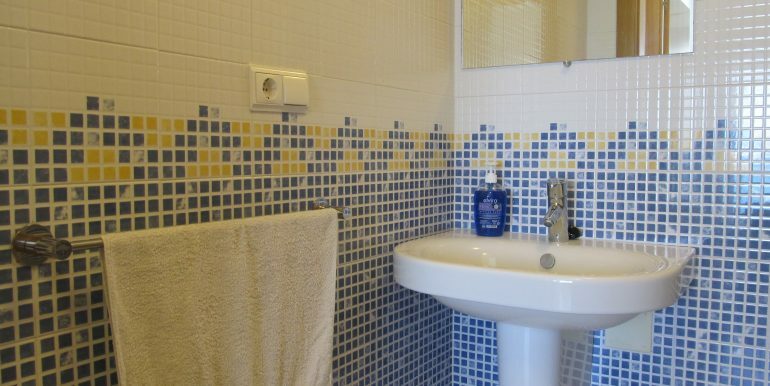 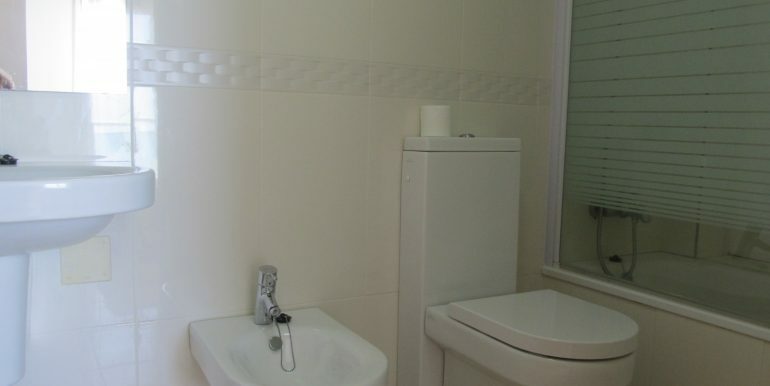 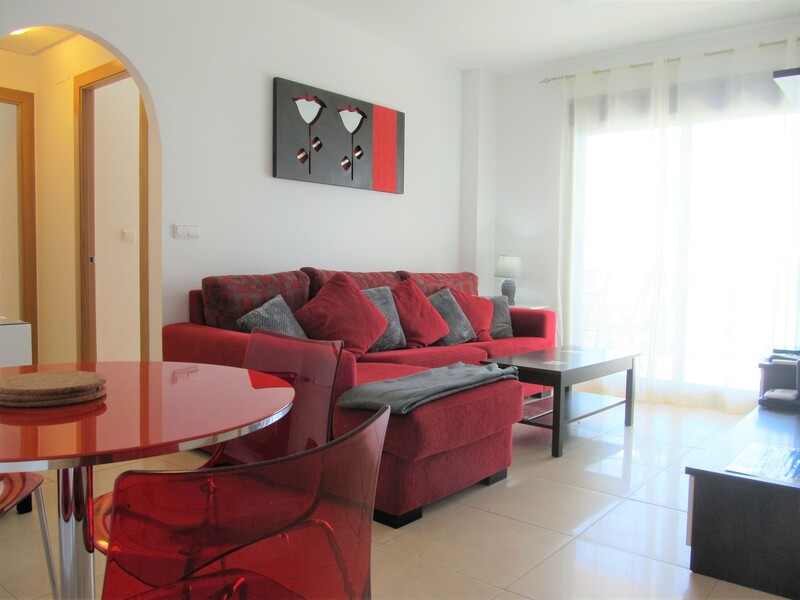 It has an ample living room with access onto terrace, independent fully equipped kitchen, two bedrooms and two bathrooms, one of the en-suite. 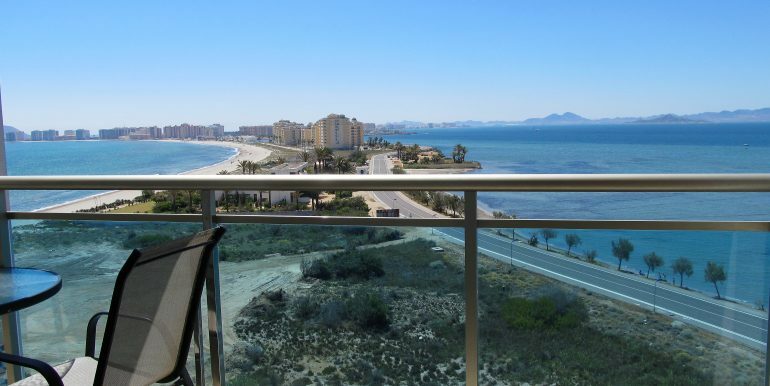 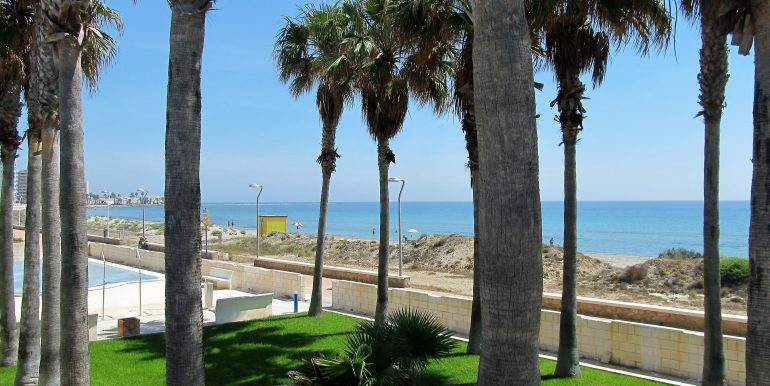 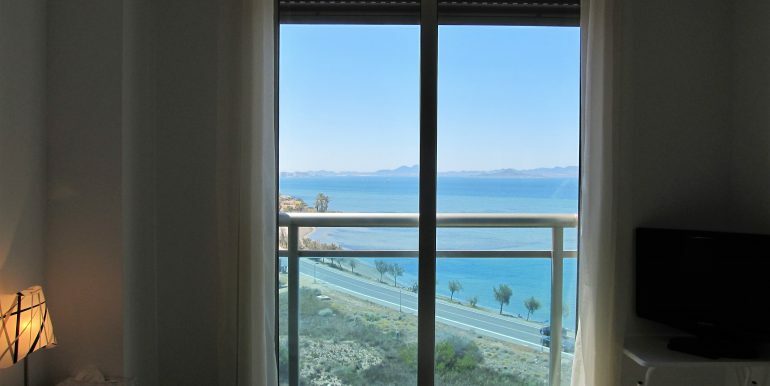 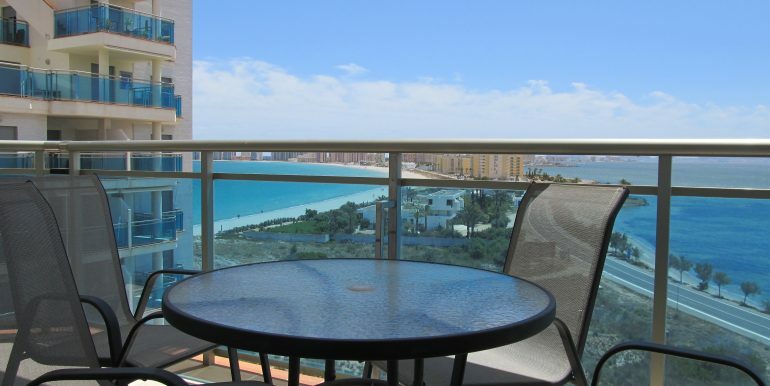 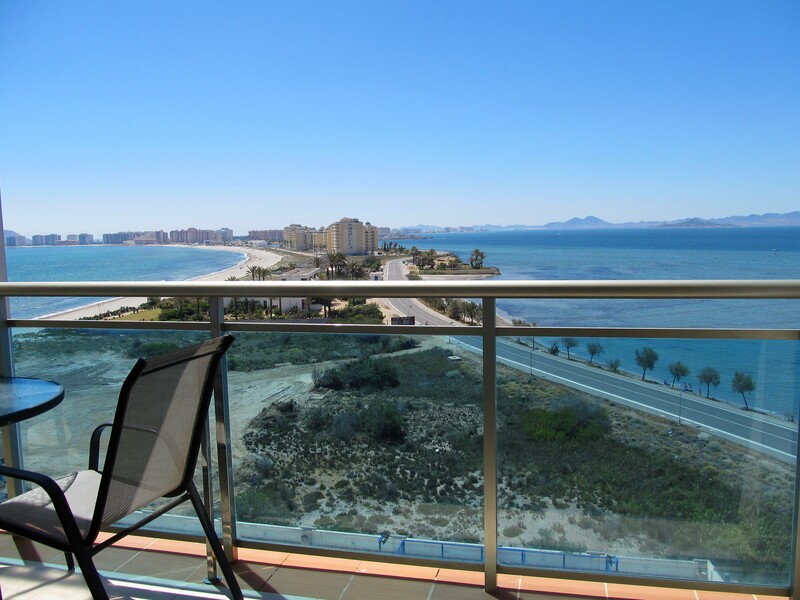 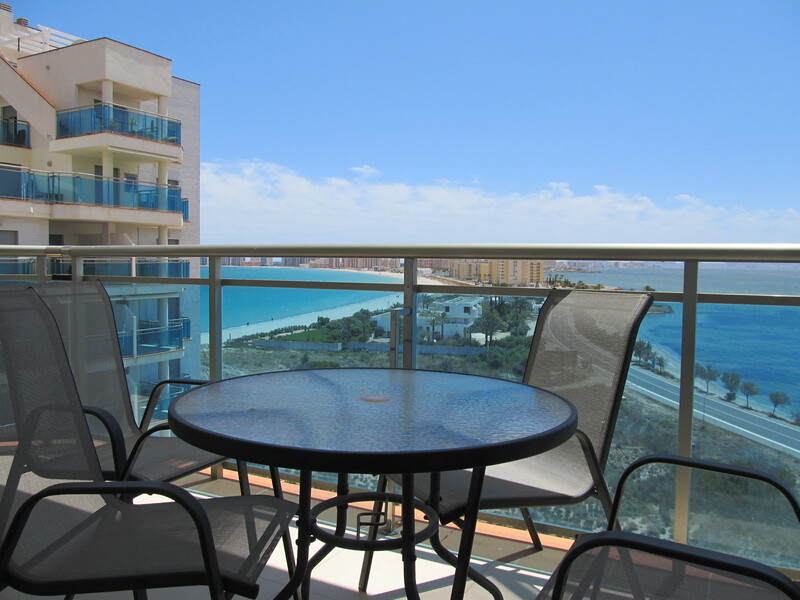 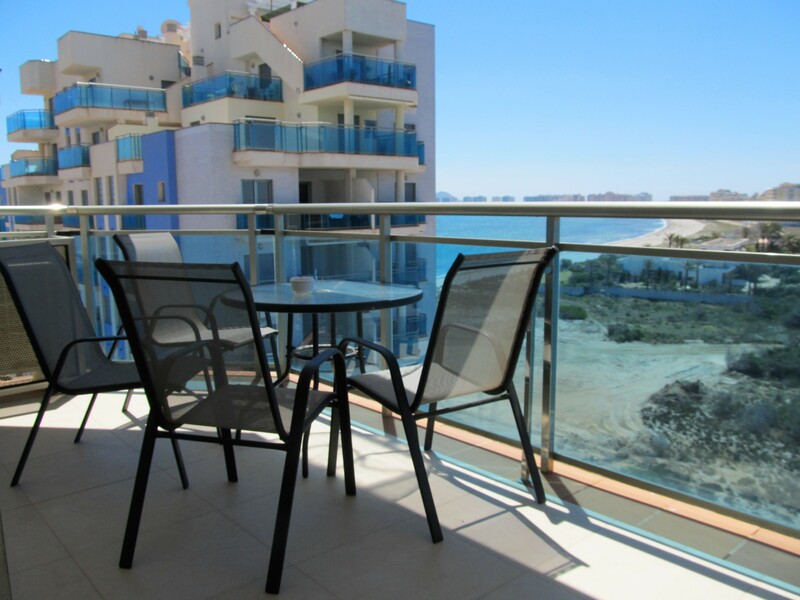 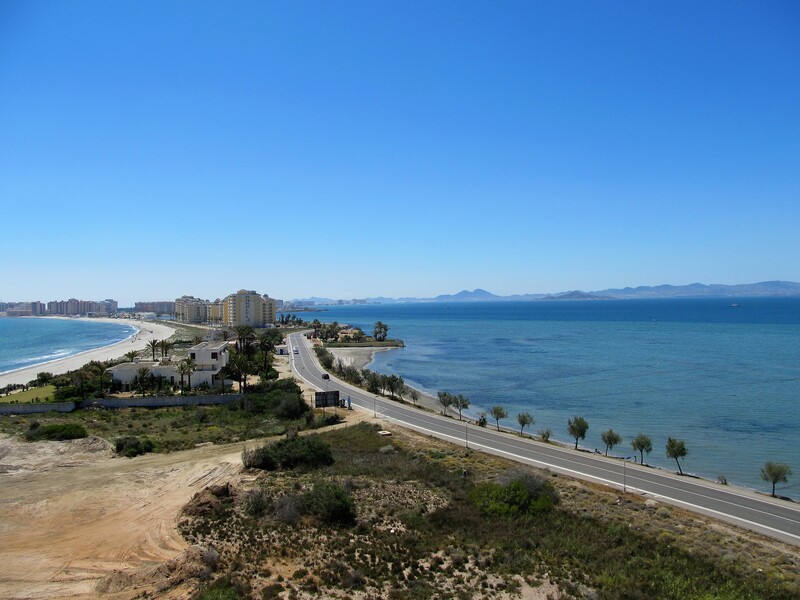 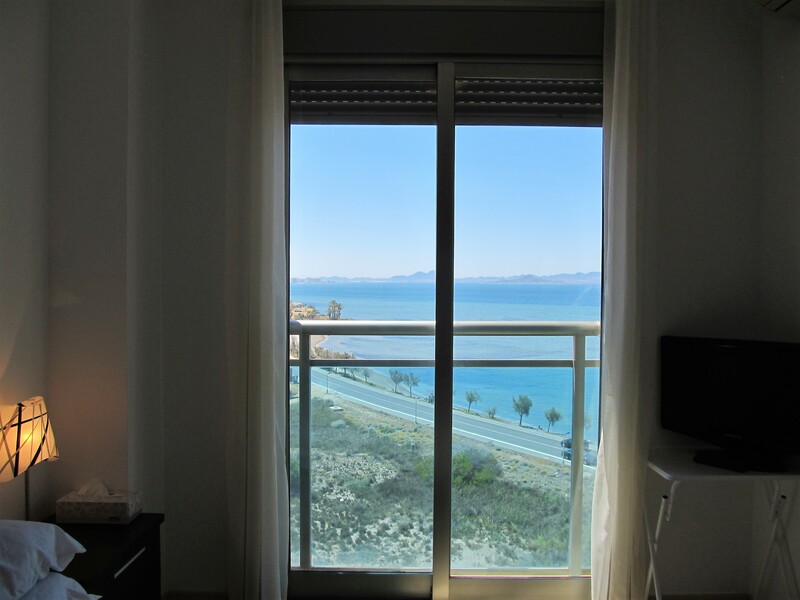 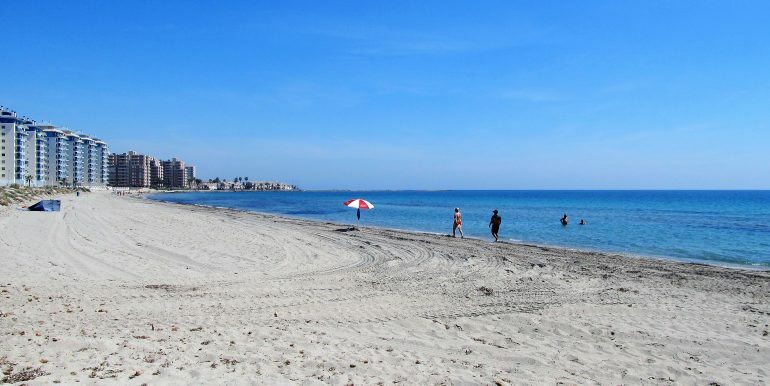 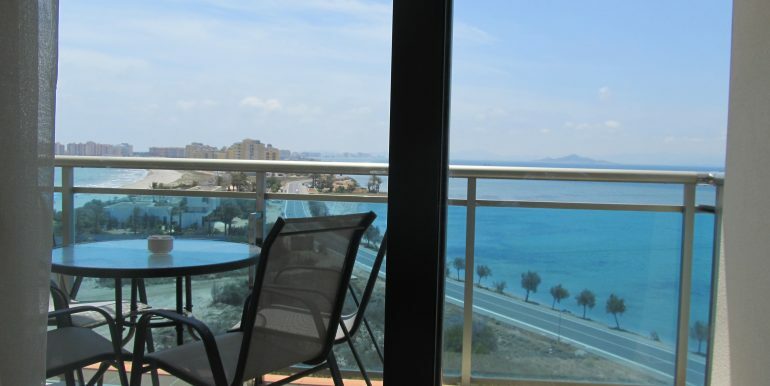 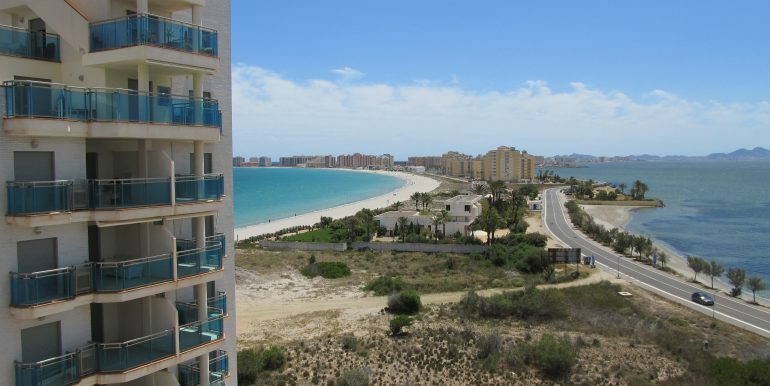 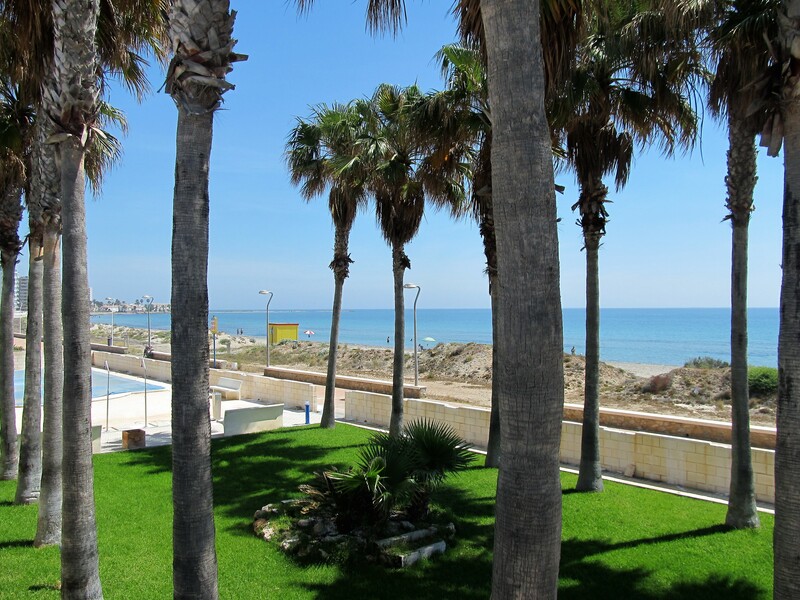 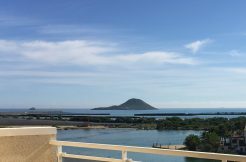 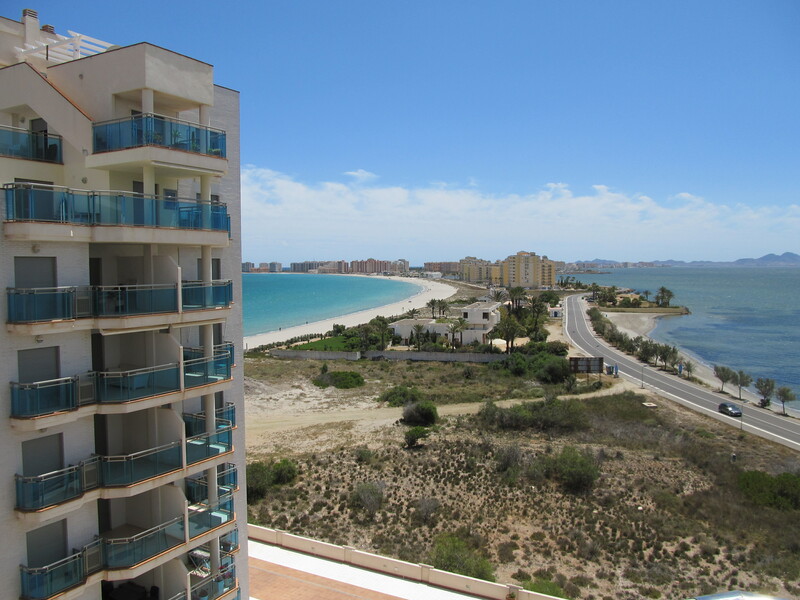 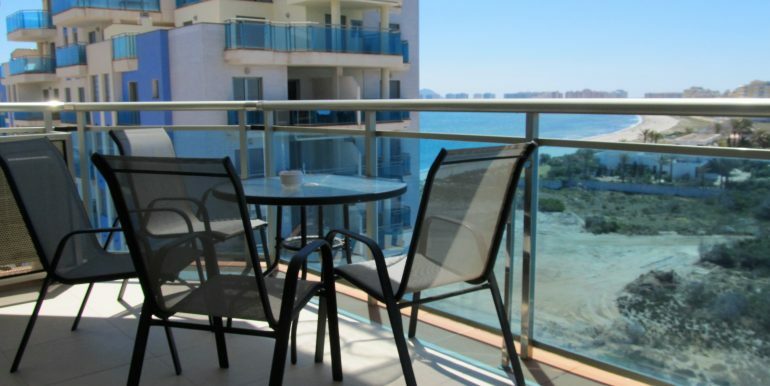 There are beautiful views of the Mediterranean, Mar Menor and La Manga strip from the terrace. 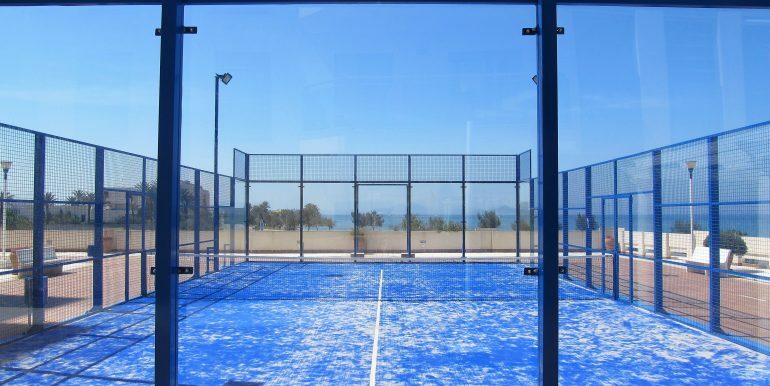 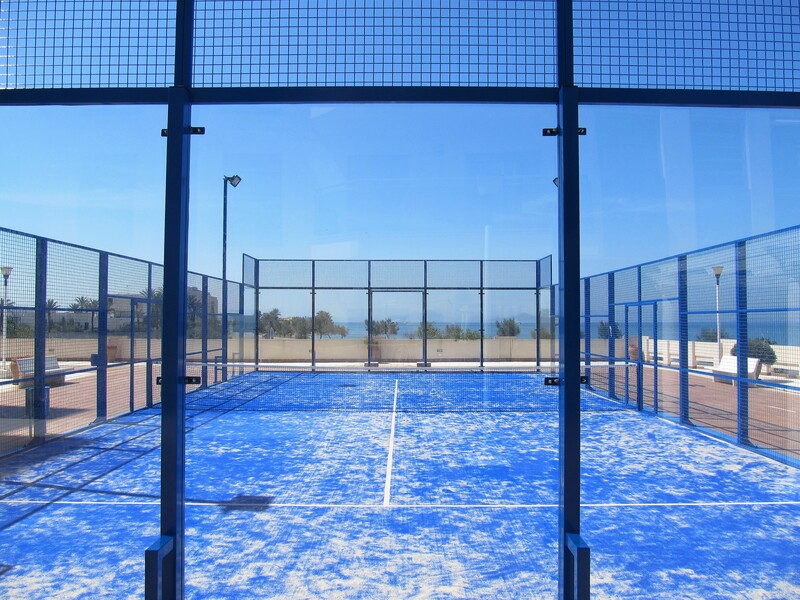 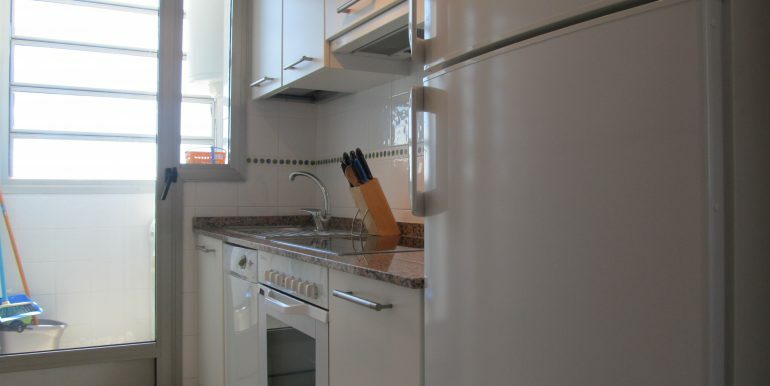 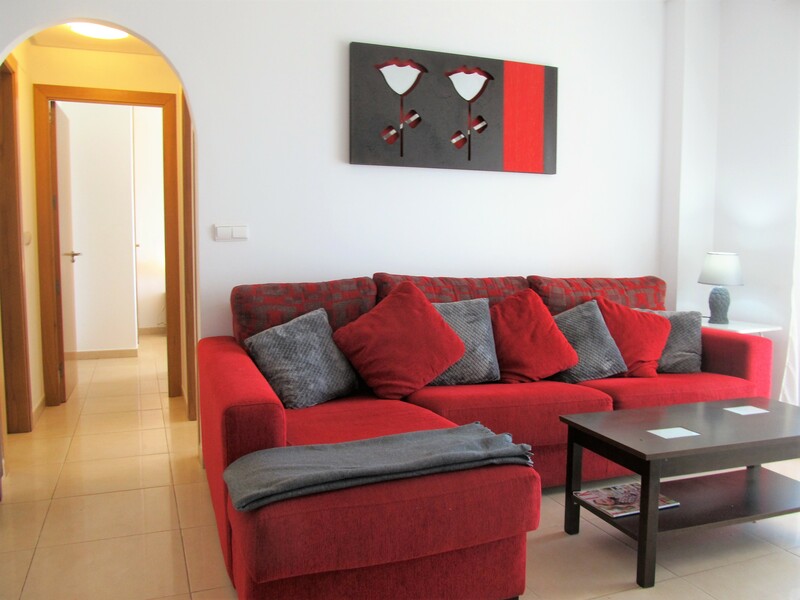 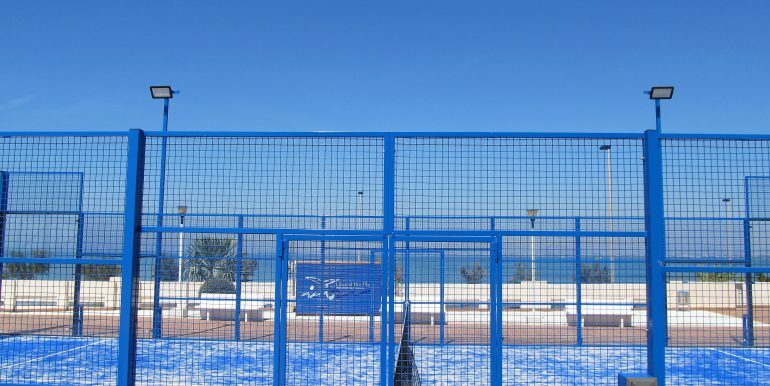 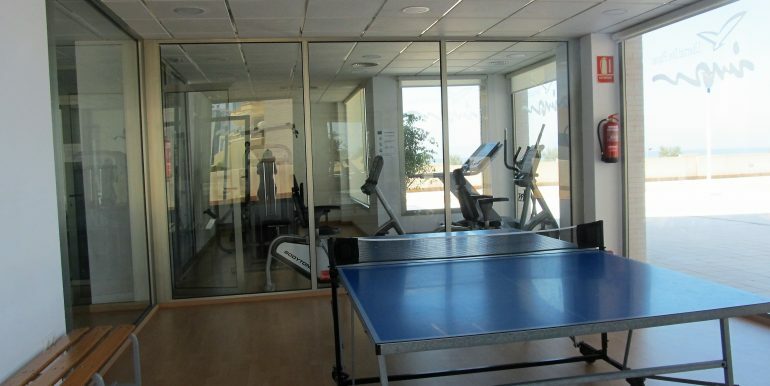 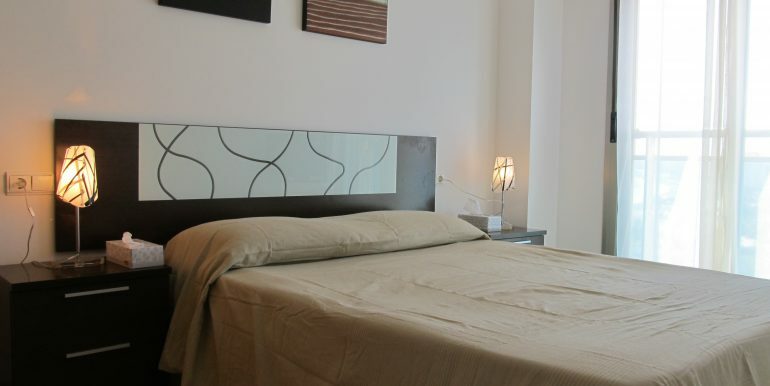 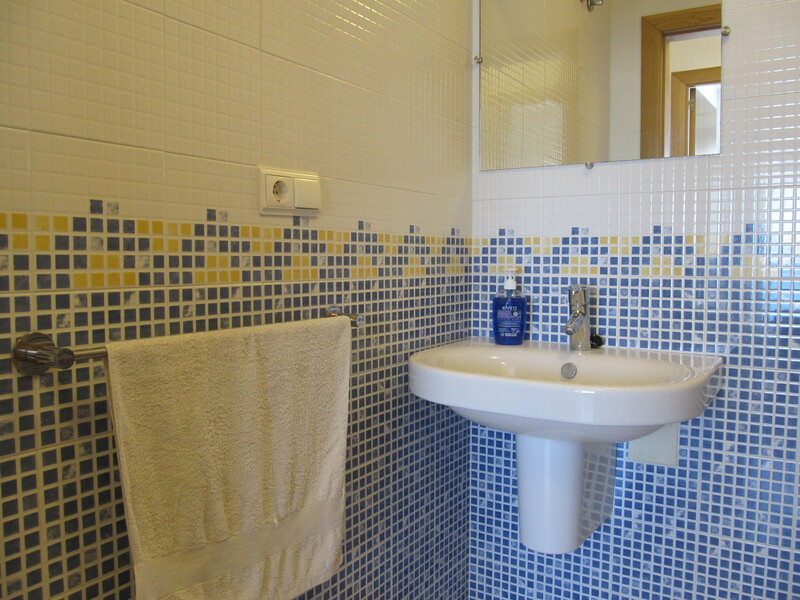 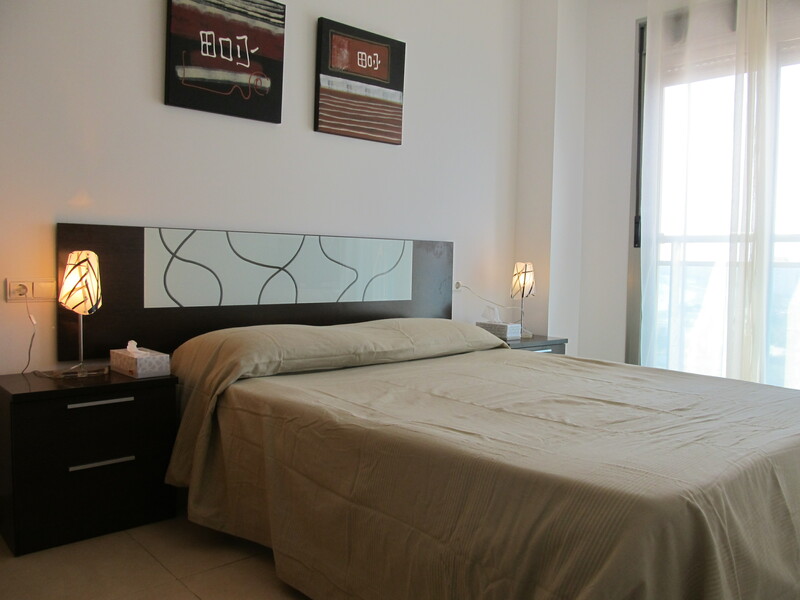 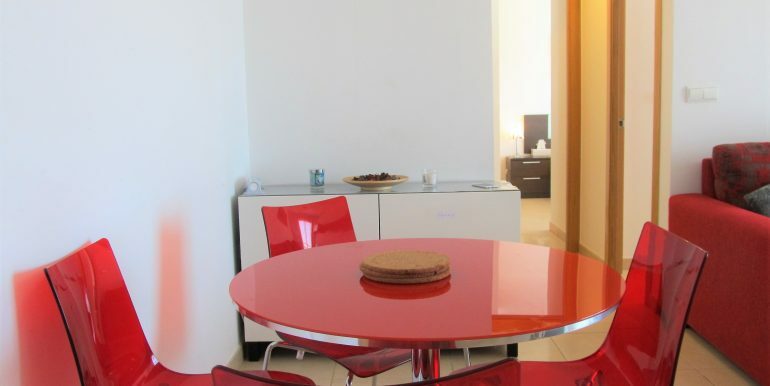 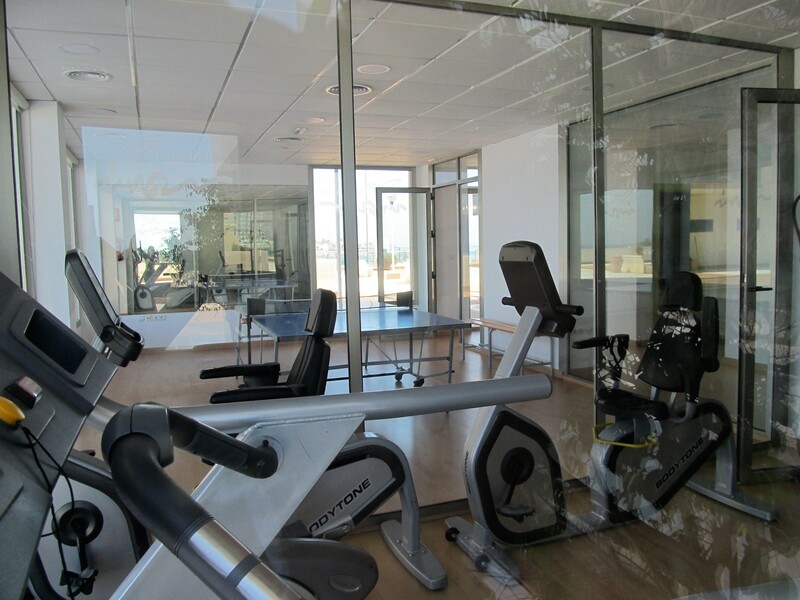 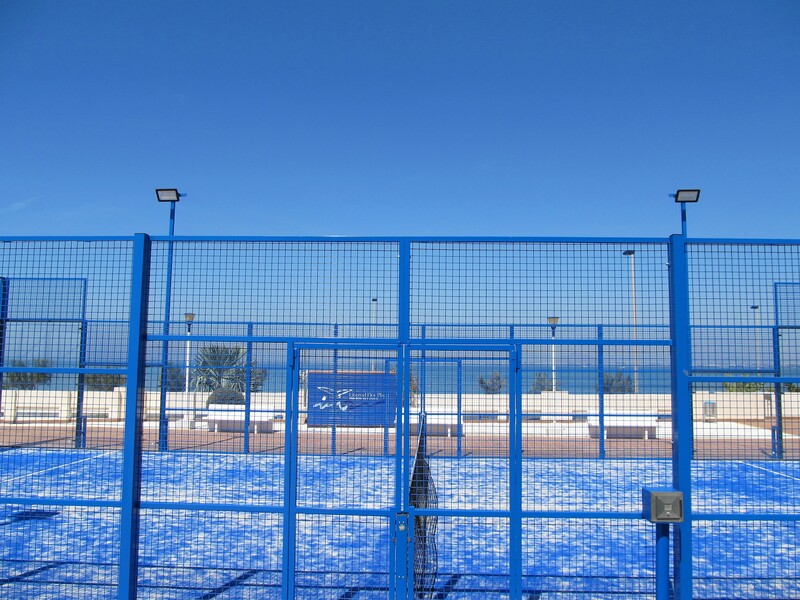 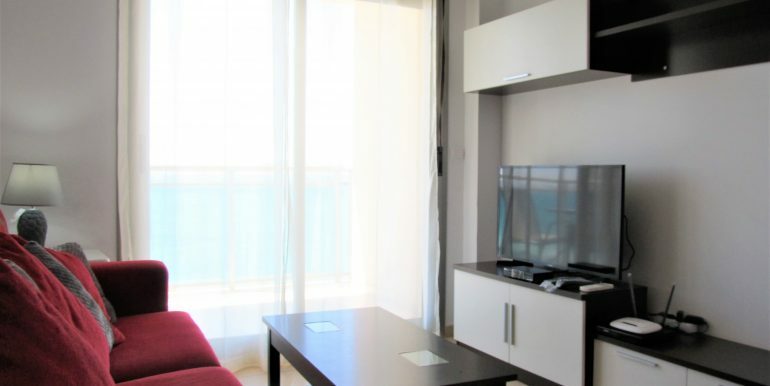 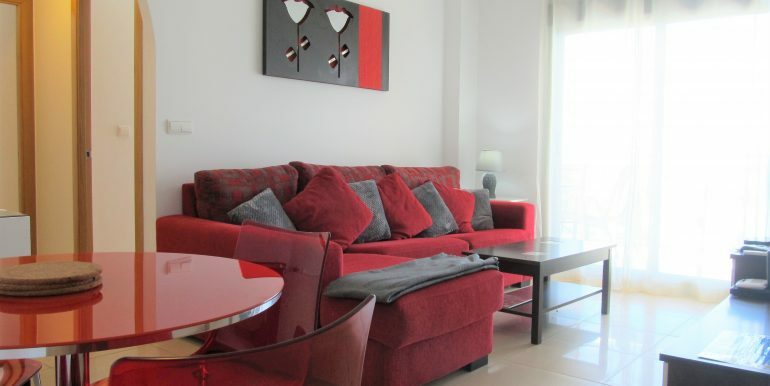 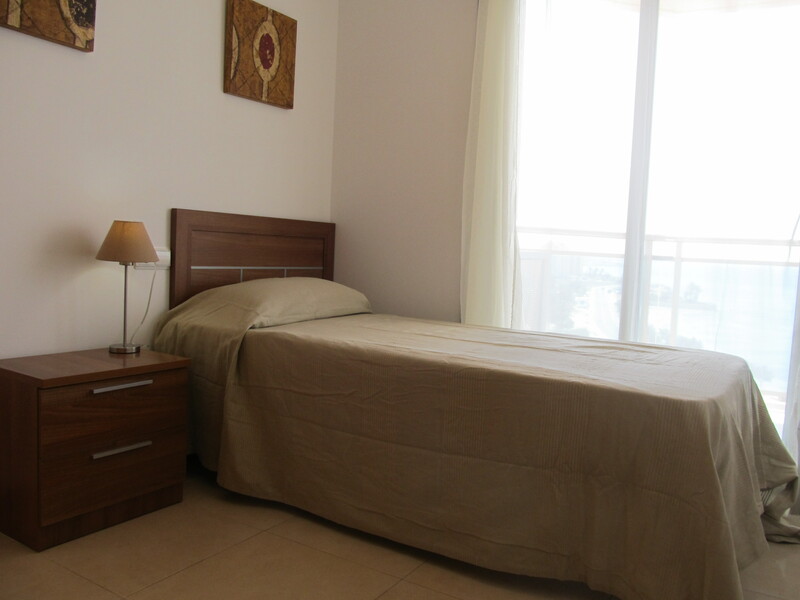 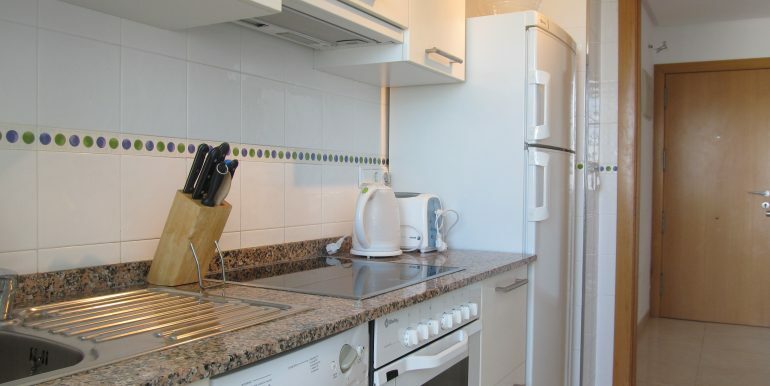 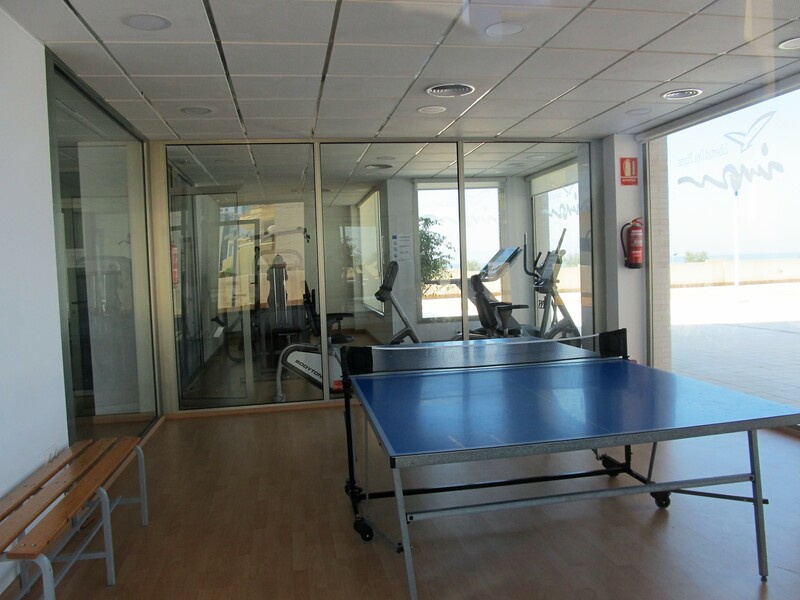 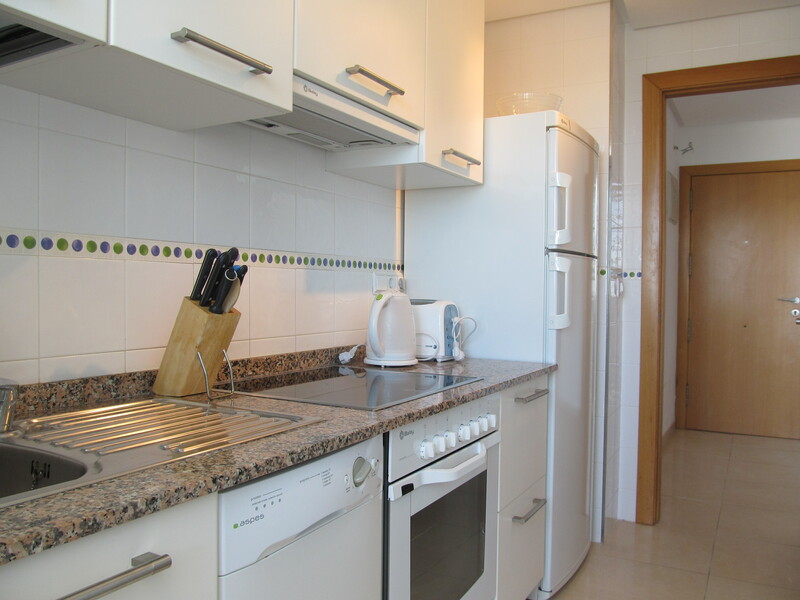 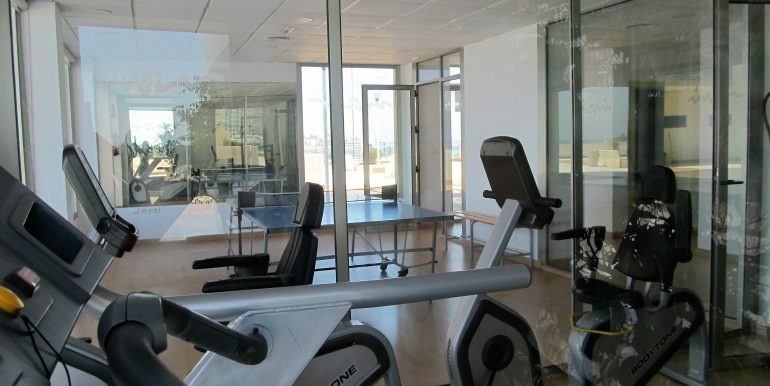 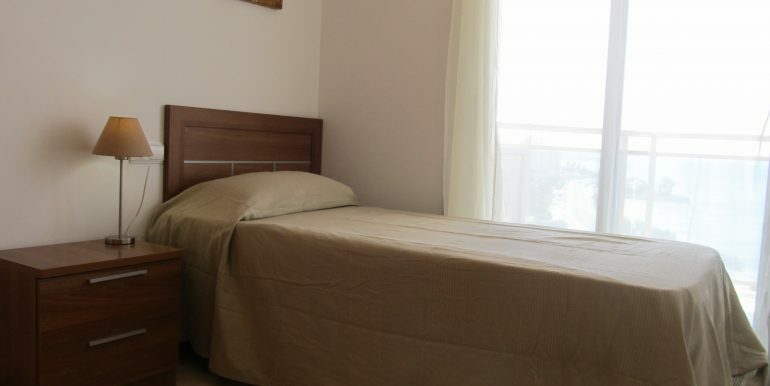 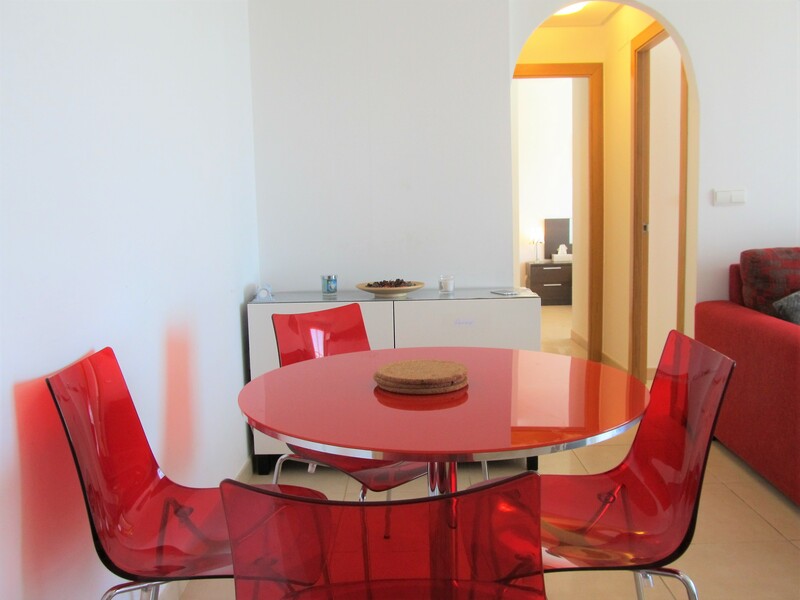 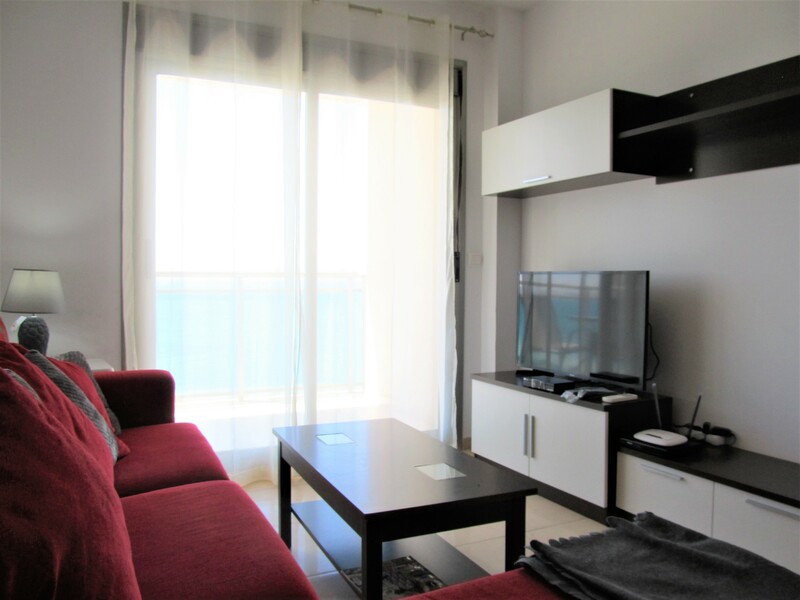 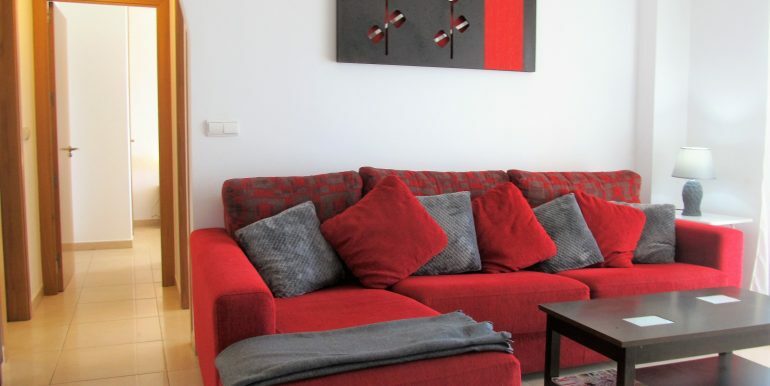 The apartment has got internet connection and private parking space in the underground communal garage, and the development has got communal pool, gym and tennis court.